Here’s your chance to try out a new Clinique skincare product to energize and revive your skin’s glow! 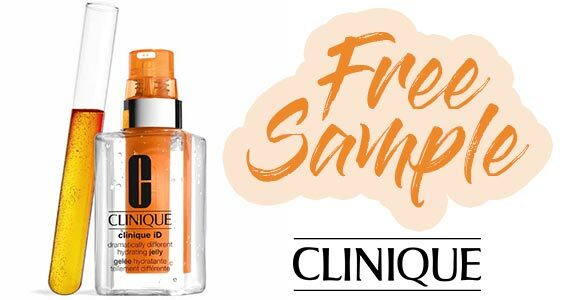 Sign up for a free sample of Clinique Hydrating Jelly + Active Cartridge Concentrate For Fatigue. Click through and sign up to receive your sample. Enter your shipping information in the boxes. If this sample isn’t available, check back later.